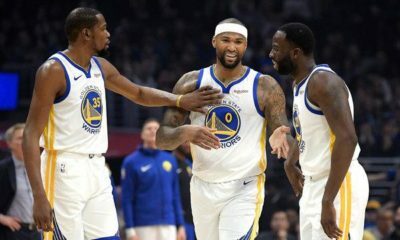 The Sports Gambling Podcast puts out their annual NBA Playoffs preview podcast with the help of NBA expert Ryan Conner (@RCComedy). 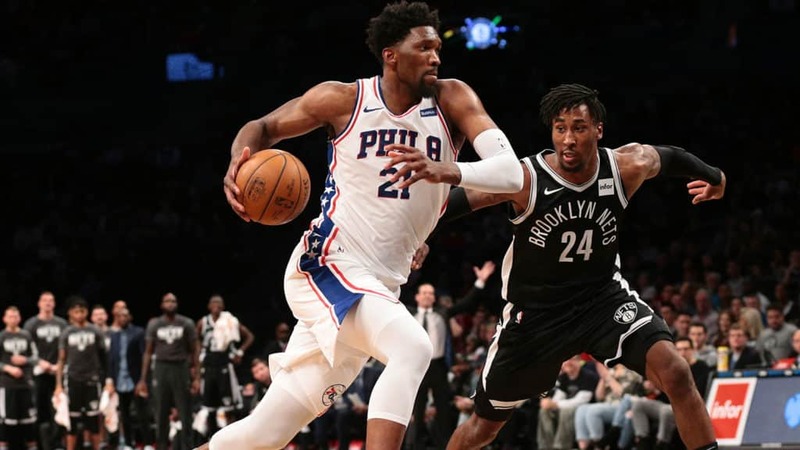 The guys recap their NBA win totals prediction, talk about Magic Johnson’s weird press conference and the state of the Knicks before giving out all their betting picks for round one of the NBA playoffs. 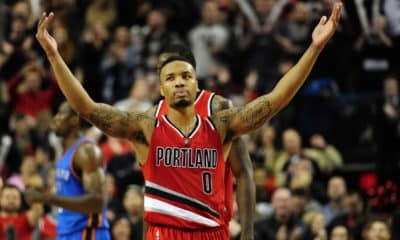 It’s NBA playoff time, and Sean Green (@seantgreen), Ryan Kramer (@KramerCentric) and guest Ryan Conner (@rccomedy) are ready to break down the scheduled matchups. The guys kick off the podcast by reviewing their season win totals (3:25), NBA player nicknames (5:07), Lakers President Magic Johnson’s abrupt resignation (10:23), the future of the NY Knicks with their chance to land Kevin Durant (12:20), and Sean’s chances in sporting events against players on the US women’s soccer team (20:45). 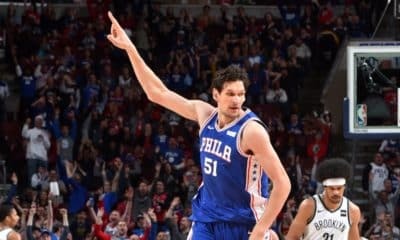 Kicking off the NBA playoff preview, the guys start off with the East series matchups of the favorited Milwaukee Bucks against the Detroit Pistons (23:38), the chance of the Boston Celtics starting off strong against the Indiana Pacers (28:32), the chances of the New York Nets to upset the talented Philadelphia 76ers (35:21), and lastly the strengths of the Toronto Raptors ahead of their matchup with the Orlando Magic, who struggle on the road (41:07). 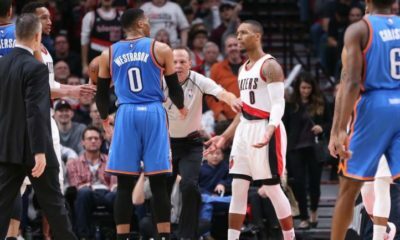 Moving over to the West conference series matchups, the guys preview the number 1 seed powerhouse Golden State Warriors facing the LA Clippers (47:30), the home court elevation and the scrapiness of the Utah Jazz team against James Harden and the Houston Rockets (53:59), the potential for a seven game series with the Oklahoma City Thunder playing the Portland Trail Blazers (1:01:16), and lastly the value of the Denver Nuggets against Gregg Popovich and the San Antonio Spurs (1:08:50).